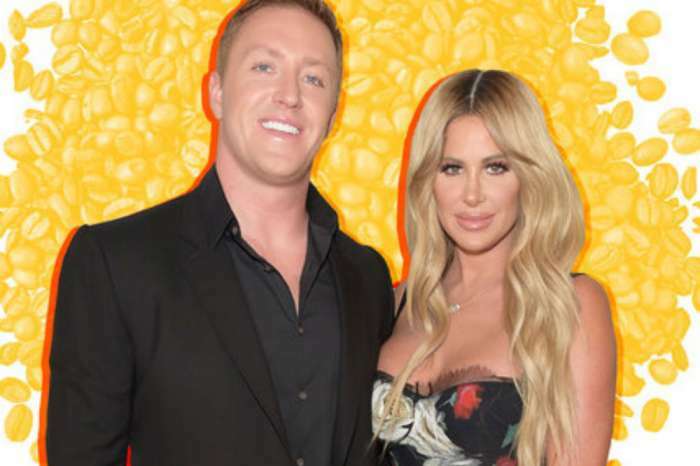 ‘Don’t Be Tardy’ Stars Kim Zolciak And Kroy Biermann Expecting Baby No 7? Kim Zolciak Just Scored A Major Raise For ‘Don’t Be Tardy’! Will This Finally Fix Her Money Woes?